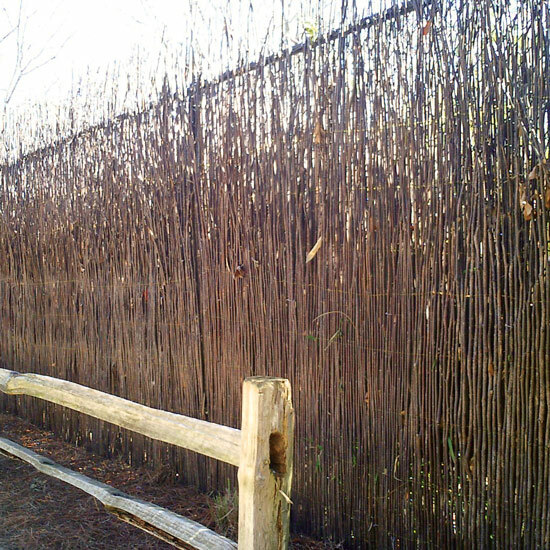 A Boma, the Zulu word for “protected meeting place” was traditionally an area surrounded by tightly bound sticks and dead-fall and held together with leather or grass bindings. 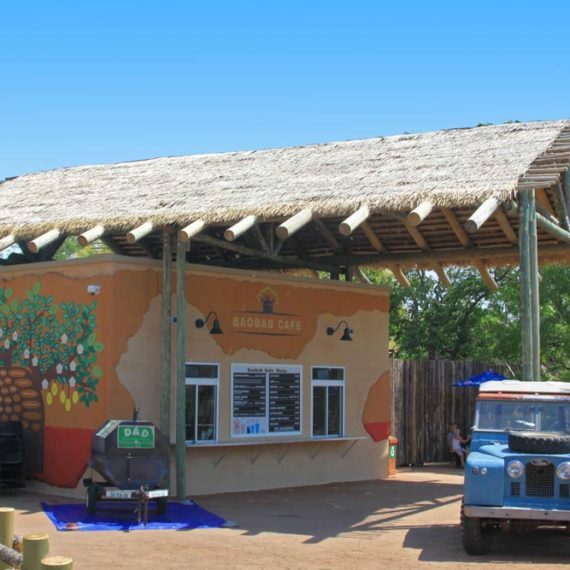 Boma screens were designed to protect people and their cattle from predators and poachers. Safari’s Boma Screens just hint at the functionality of their namesake. 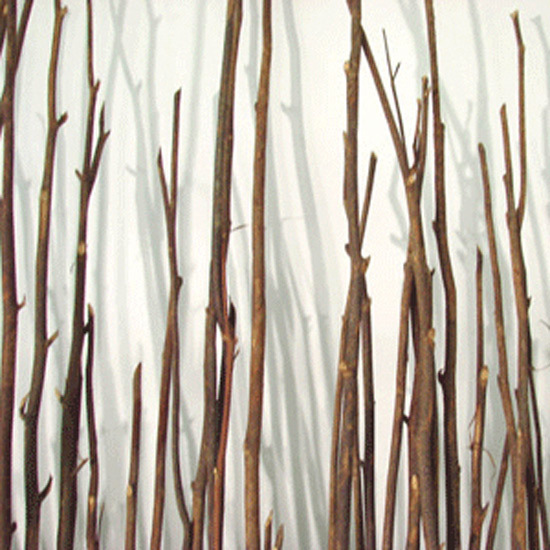 These are made from thin willow twigs of varying diameters and lengths that are then bound together. 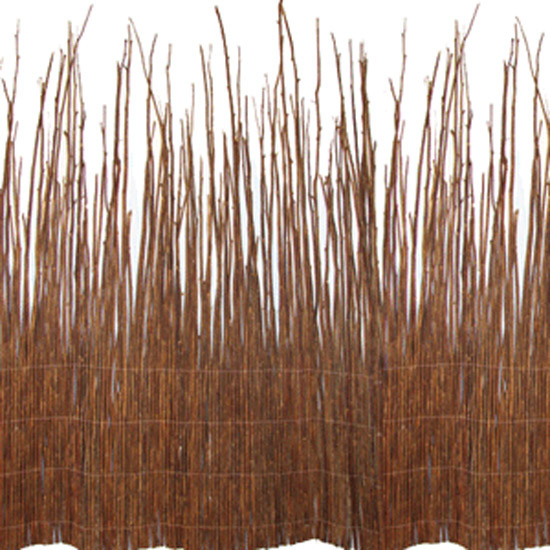 Appearance: Rich red-brown willow with rustic random heights, is bound by low-profile mono-filament line. Grade (Int. vs. Ext. ): Suitable for both interior and exterior applications. In exterior settings, the material will slowly grey over time. Fire Protection: Can be sprayed to achieve a Class-A rating if necessary. Durability: Medium-duty. 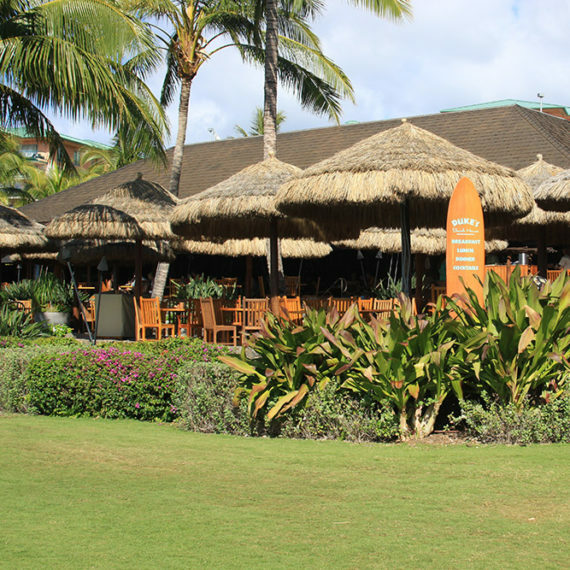 Boma Willow occupies a space between lighter-weight material like our Bamboo Reed Screen, and our much heavier-duty Rolled Bamboo Screen.